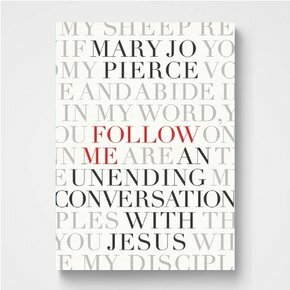 Jesus listens to ordinary people. He’s waiting for you. An adventure in prayer began 40 years ago. A journey that brought an adventurer to Gateway Church. 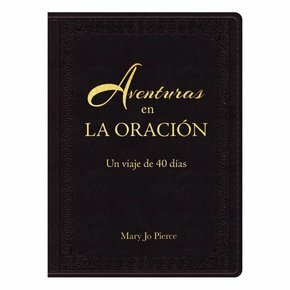 Adventures in Prayer now available in Spanish. Aventuras en la oración: un viaje de 40 días. An adventure in prayer began 40 years ago. 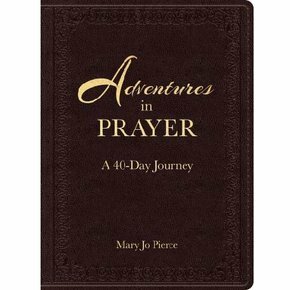 Adventures in Prayer: A 40-Day Journey by Pastor Mary Jo Pierce. 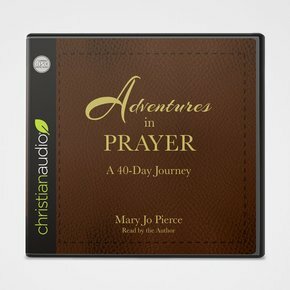 Adventures in Prayer now available on Audio CD. An adventure in prayer began 40 years ago. It traveled across the globe..